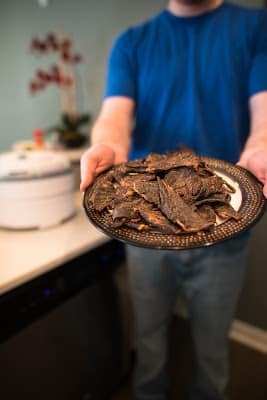 Our first Recipe of the Week is an interesting twist on a NESCO classic, with a Wisconsin twist. 1. 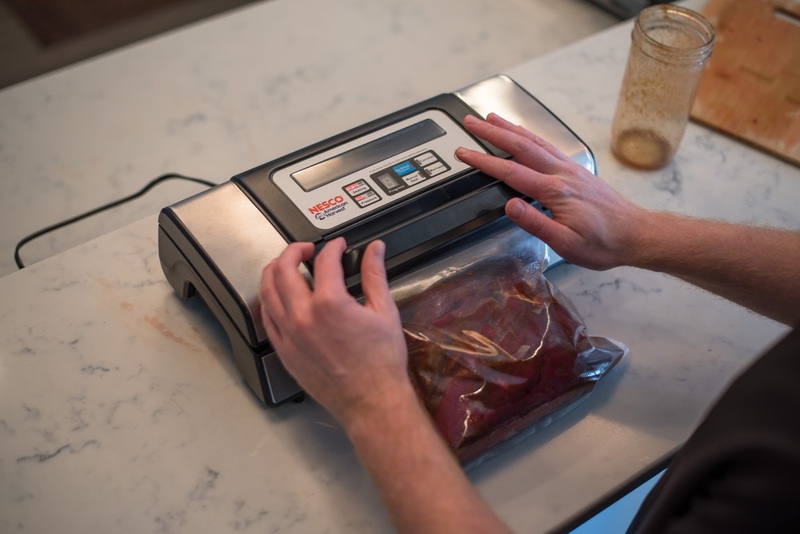 Place meat, Bloody Mary mix, Worcestershire, horseradish, salt and pepper in a large vacuum seal bag or zip top bag. Vacuum seal the bag on the marinate setting and seal the top, and the move everything around inside the bag to make sure it’s coated. Refrigerate at least 6 hours, preferably overnight. 2. Combine dried tomato powder, celery salt, cayenne and Cajun seasoning in a small bowl. 3. Remove strips from bag, patting excess liquid off with a paper towel, and sprinkle each side of the meat with the dry spice mix. 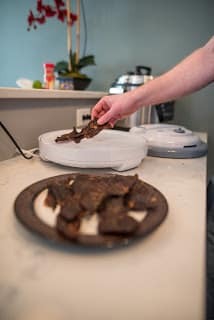 If you are using ground meat, load your jerky gun and release the meat mixture on your dehydrator tray and sprinkle dry mixture on the strips. 4. Seasoned meat should be put on the dehydrator trays immediately. 5. 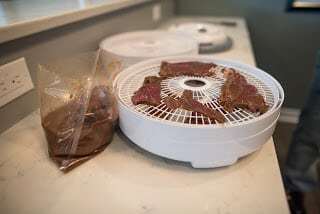 Allow the meat to dry. 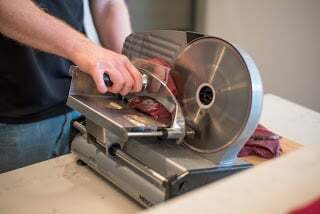 This process will take anywhere from 7-10 hours, depending on many factors including humidity, temperature and the thickness of the meat. Keep checking the meat after the 7-hour mark. 6. Enjoy in your Bloody Mary or on its own.